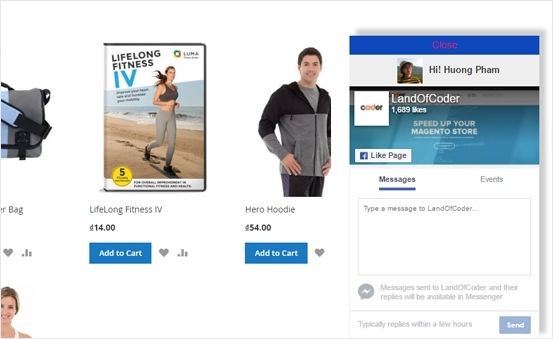 Logging in Facebook has never been easy like this with Magento 2 marketplace Facebook live chat extension. Type your email address/ your telephone number and your password in the box or if you have not had account, it seems to be simple way to create new account for you. 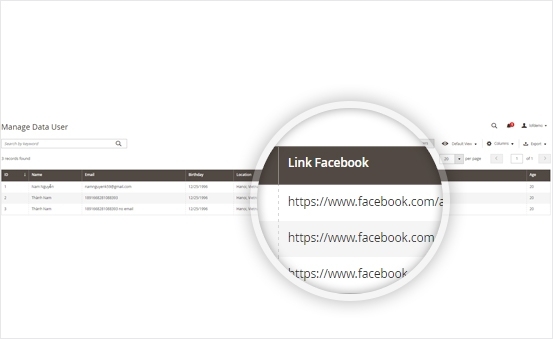 Just by one click on your website, your customer can easily send and receive messages from you. No complicated setup requires. Appearance of your chatbox plays an important role in how to communicate effectively with your customers. 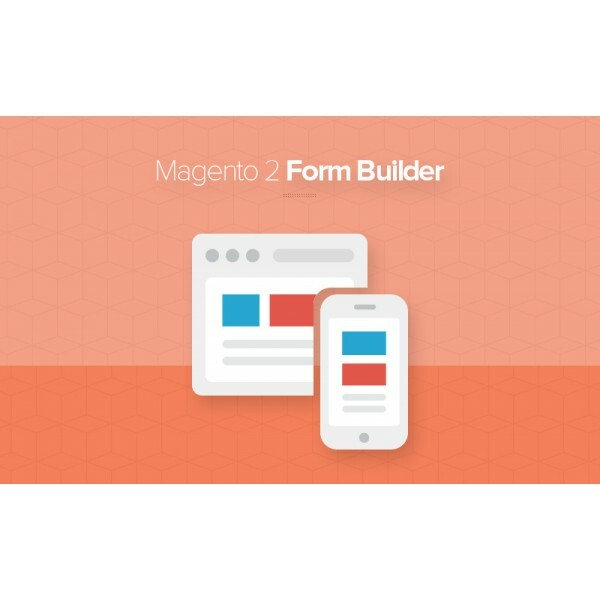 With Magento 2 marketplace facebook live chat extension, creating the best comfortable space for interaction can be optimized. 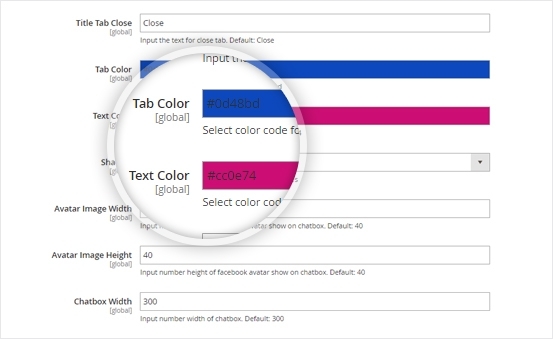 You can change Title/ color/ Text color of tab close, Title/ Unlimited Color/ Width/ Height of Tab Open. Especially, you can even justify your avatar image width/height to raise your customers’impression when communicating with you. 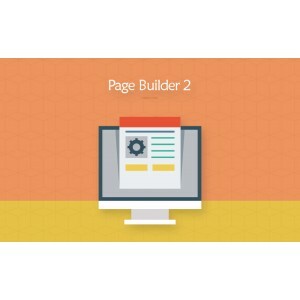 This extension provides you the best management’s system with the board of “Manage data user”. You can keep track of how many people visit, interact in your web and how many people have real interest or enroll to spam. Name, Email, DOB, Location, Link Facebook of register users are now all on your list. Being the first one to welcome your customers in your web can make them feel being respected. You can choose to send messages of greeting, event to customer manually or automatically. What can make them pay attention to is all the information in your web coming to them first. 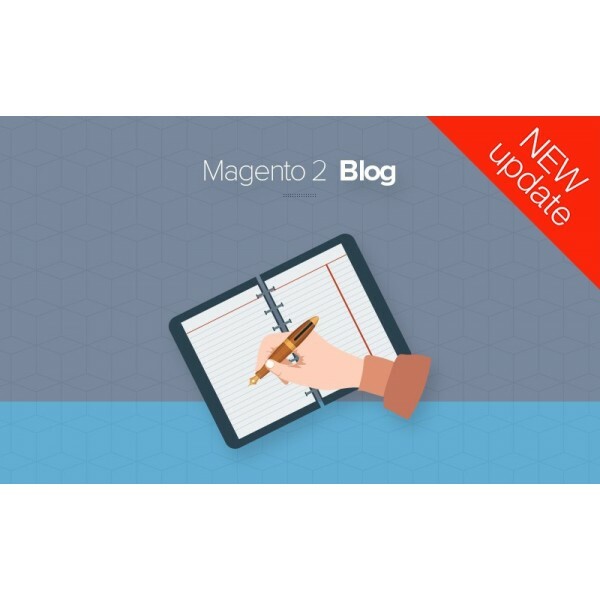 Magento 2 marketplace facebook live chat can help you to update the recent message and upcoming event for your customers or even you can send message to the host of page. When receiving a request from the customer, you can send them the site/product/category links in the chatbox. It will be always appear in your screen, so it seems to be very simple to do multitasks: both searching products’information and keeping in touch with the customers. 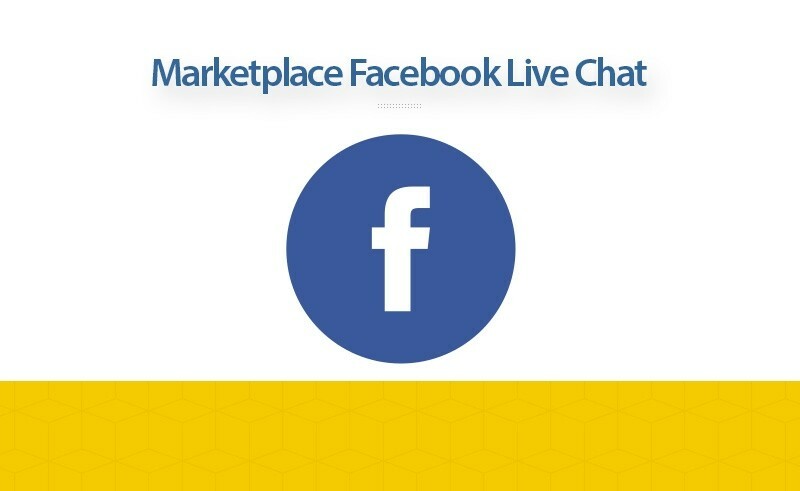 The same function as Facebook messenger app, Marketplace facebook live chat extension provides you responsive interface in which you can scroll down or search for any customer in your history no matter when it is. This goes beyond the limitation of current chat desk. If you need to find exact customers to check the exchanged information, you can only search a part of his/her name and the system will send you limited list for you. 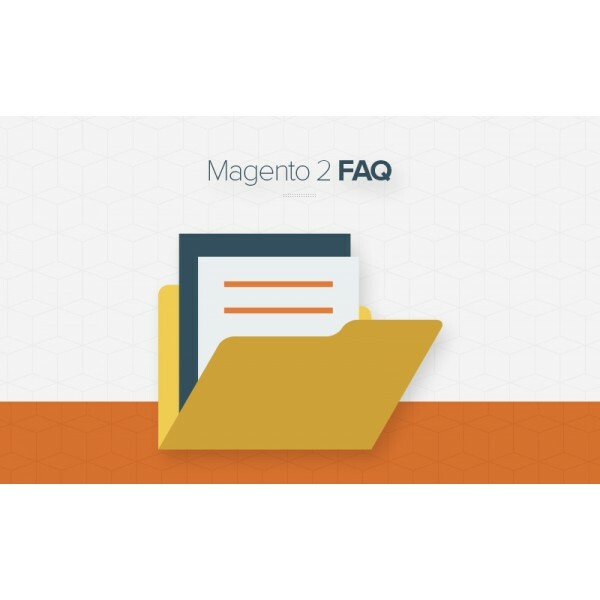 By using Magento 2 Marketplace Facebook Live Chat, you can drive your customer to your Facebook page. Keep theme follow your business all the time with updated news. 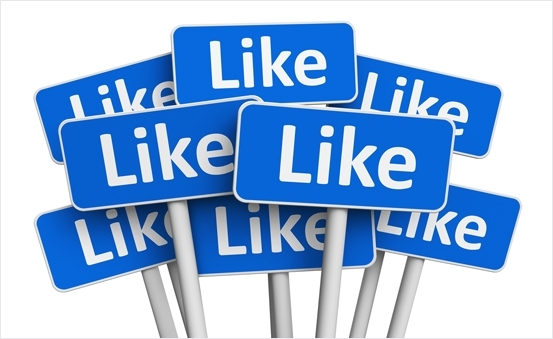 They will not only interact in your website, but they can also do this in your fanpage on Facebook. Magento 2 Marketplace Facebook Live Chat do not forget customers who want to use multiple languages or RTL language system. 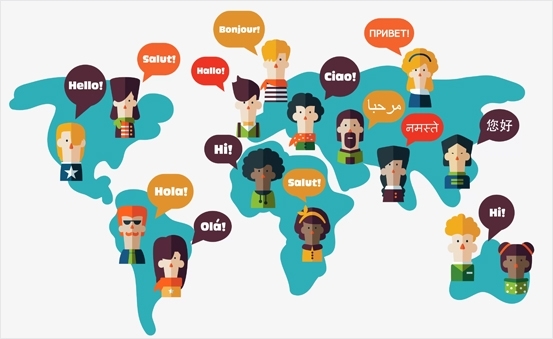 It helps you attract lots of customers without any limitation of cultures and languages.Take it easy for all! 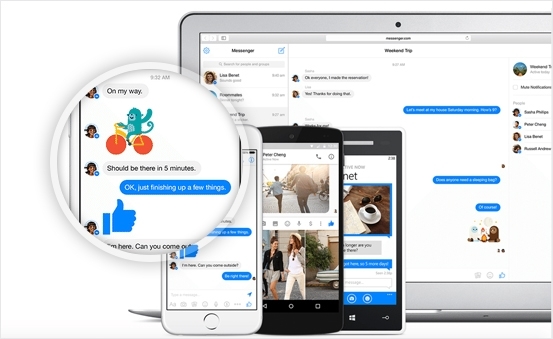 With the familiar Facebook Messenger Interface in Magento store, customers and owners can communicate each other with ease. 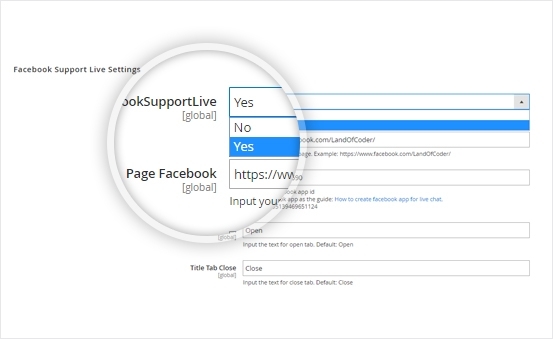 Simply to Enable/ Disable Magento 2 Marketplace Facebook Livechat extension for your store in the board of “Facebook support Live settings”. Just one click required! Automatically send greeting and upcoming events notification. The module is very useful. Great job guy! 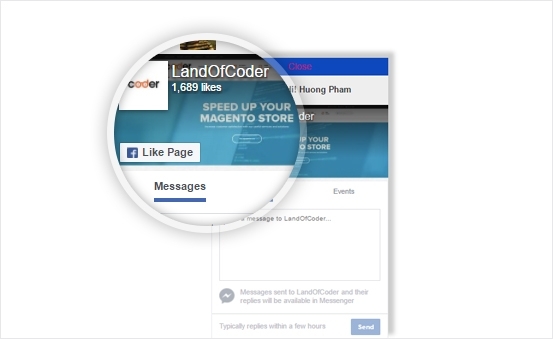 I used to ignore the customer support through Facebook, but Landofcoder really changed how I look at this thing. 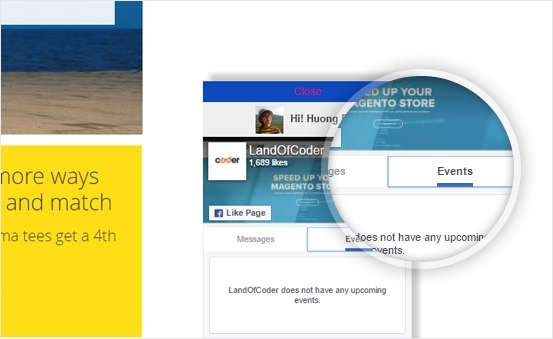 I don't see my customers as a queue of tickets to be cleared out; instead, Landofcoder keeps the human factor there, allowing me to have have meaningful conversation and improve customer engagement.